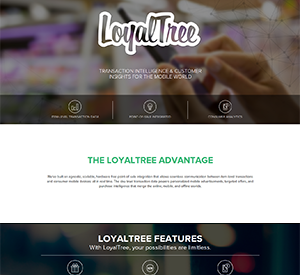 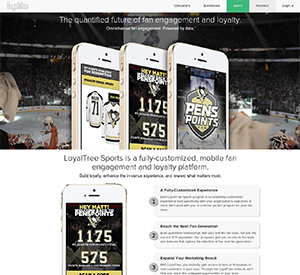 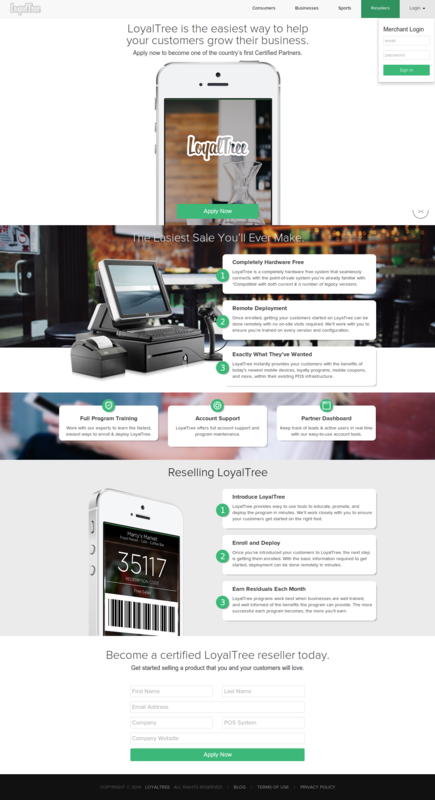 I worked with our graphic design team to create the new LoyalTree.com from their photoshop/illustrator designs. 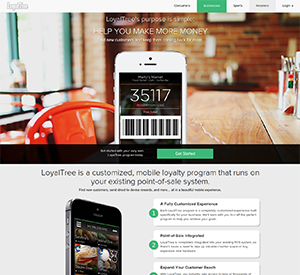 The site is built using grunt and is powered by the sass version of bootstrap. 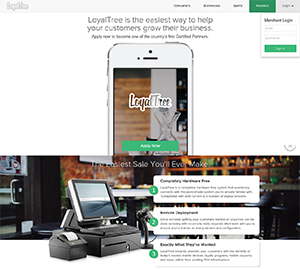 The site features some "trendy" design elements like high quality photography in full width fixed background containers, custom icon/dingbat web-fonts, and responsive layouts.